We get it — it is not easy to let go of your old silk sarees or your momma's treasured (but almost ruined) Kanchipattu saree. But what if someone could redesign or upcycle them for you? Label Aavanya — a local brand by Lavanya Rao does that, and more. The fact that Aavanya restores the most iconic and priceless pieces of sarees in our closet makes it quite awesome. Lavanya has always wanted to stay close to the roots of traditional arts and undertook a professional training under Weavers Service Centre before floating her own label. It worked out really well for her customers who approach her for redesigning old sarees keeping contemporary fashion trends in mind. 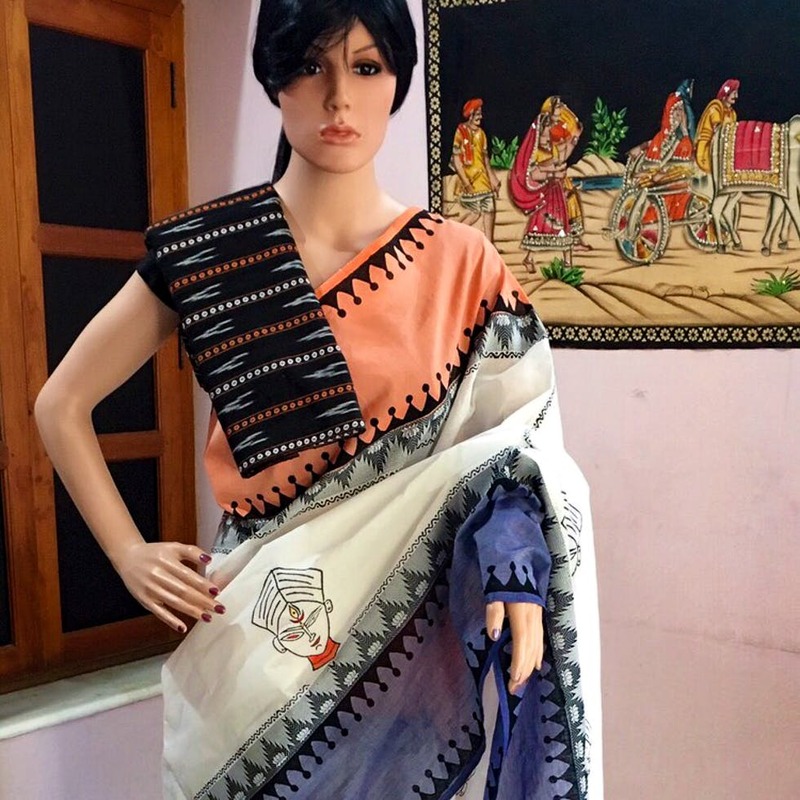 At the moment, Aavanya has spread its wings by offering services like block printing and dyeing, limiting not just to sarees but also handbags, coffee mugs, bedspreads, table mats, and block printed photo frames too. While the label offers expert guidance, they are absolutely open to customisation ideas from you as well. So, if you've got ideas on how to jazz up your grandmother's saree for yourself, get talking to them already. It takes around 10-15 days for customisation, and the entire range of products can cost you anywhere between INR 2,600-10,000. To place an order, you can contact them on Facebook or Instagram. Aavanya accepts small orders like blouse customisations too.